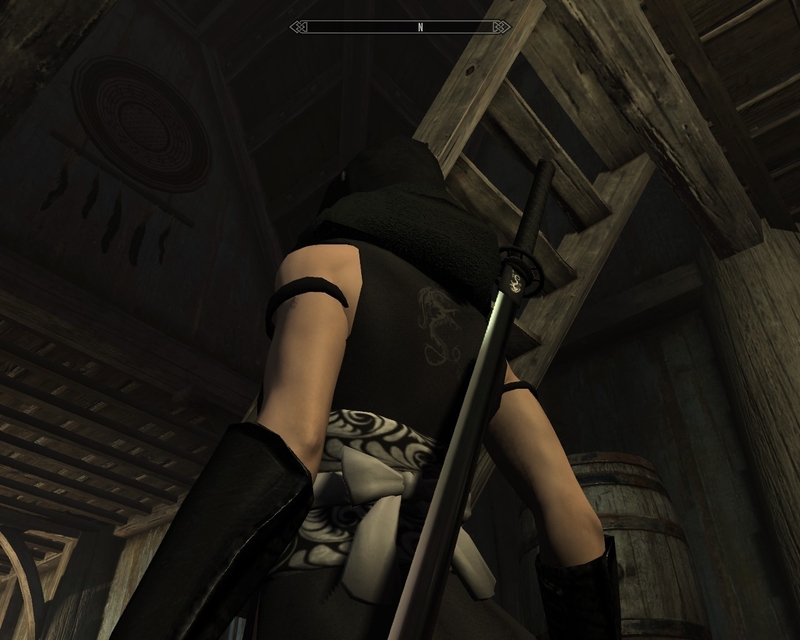 Skyrim Nexus, Rebelmoon. 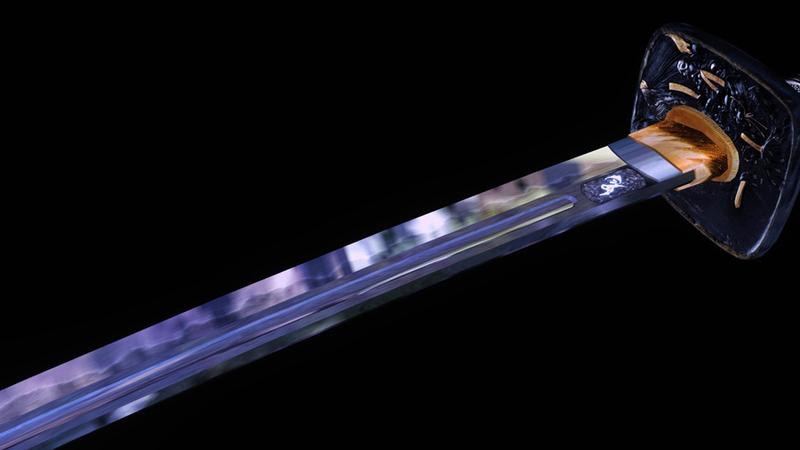 8 Sep 2017. 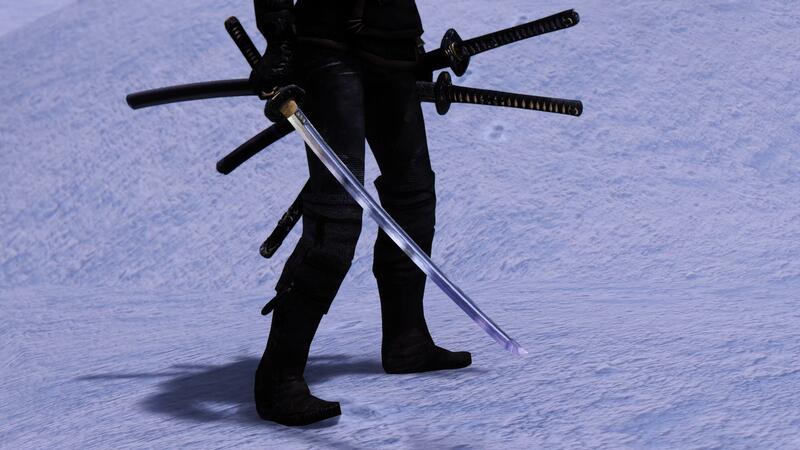 The Dragon Blades. 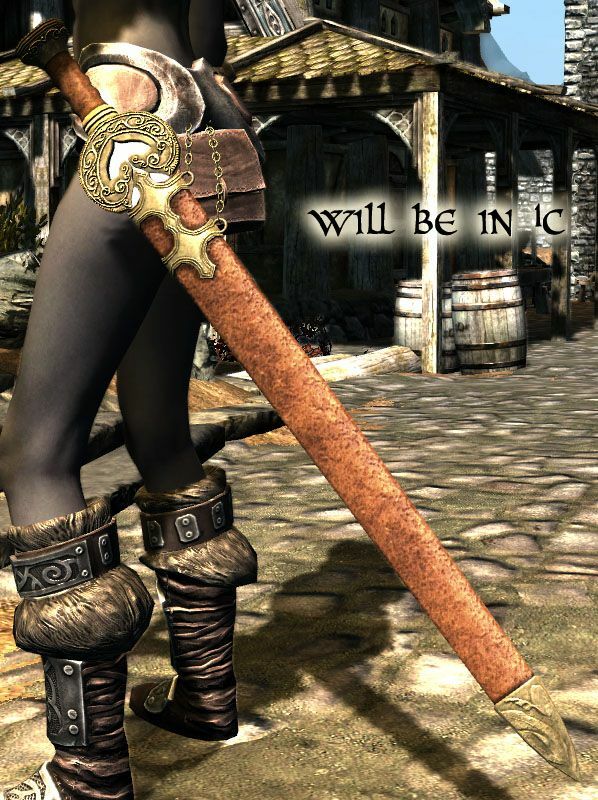 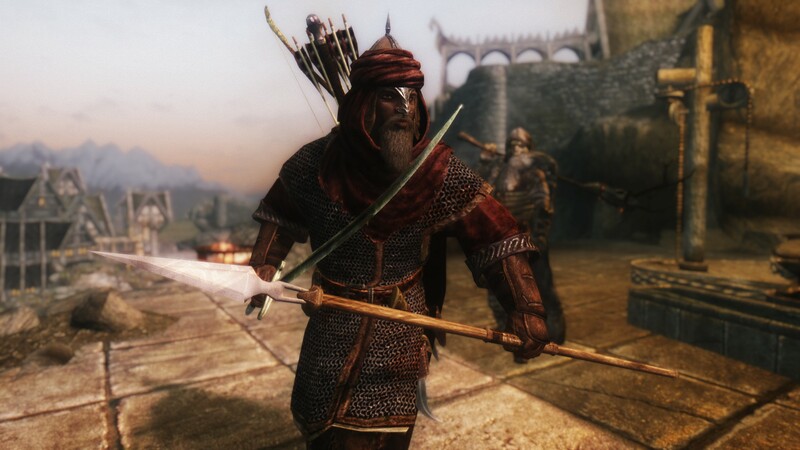 26 May 2013 <https://www.nexusmods.com/skyrim/mods/36433>. 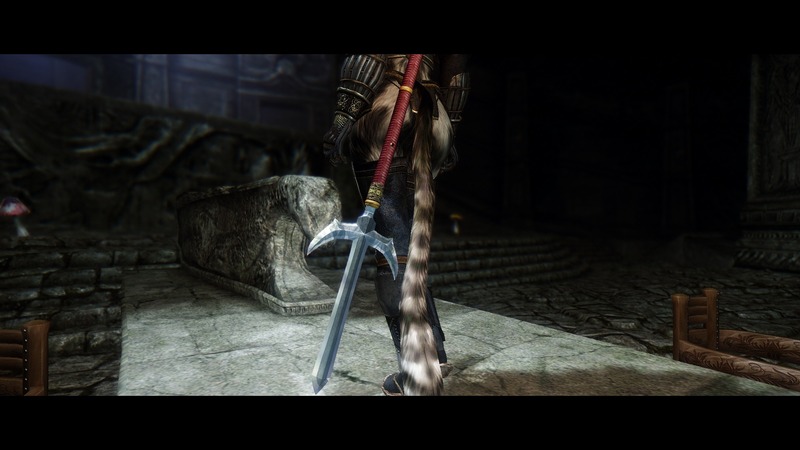 Skyrim Nexus, YYK Moral cat. 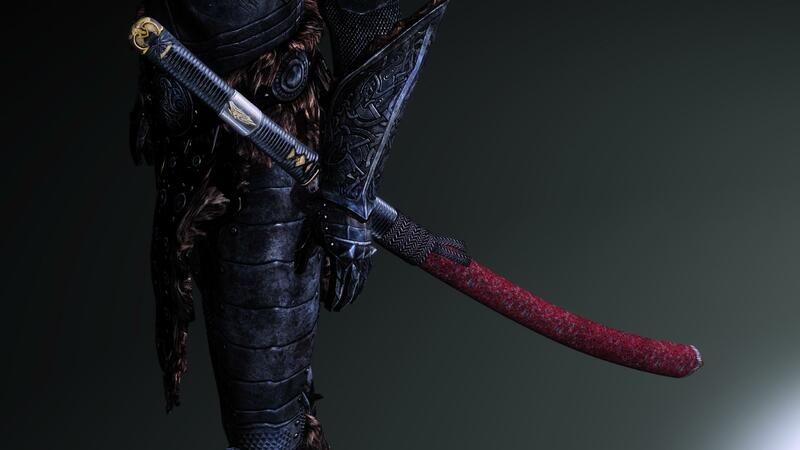 25 Jun 2014. 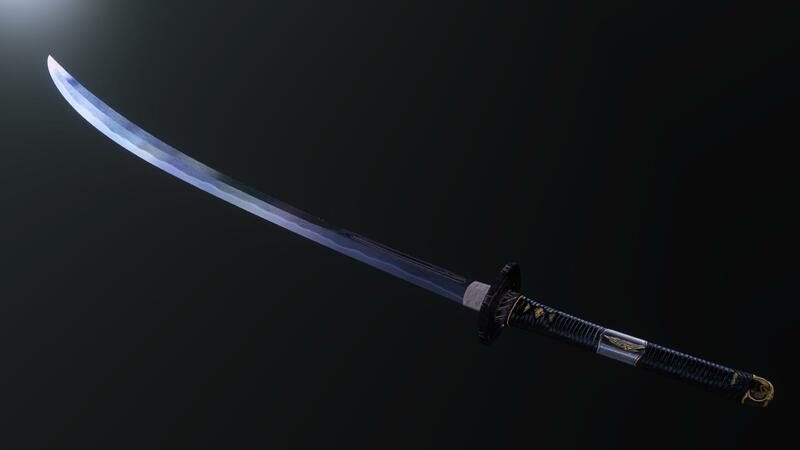 Katana-YotoHatamonba. 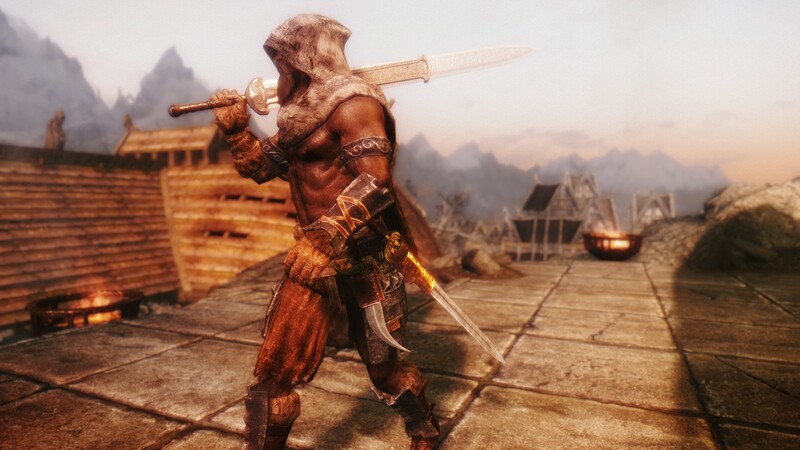 19 May 2014 <https://www.nexusmods.com/skyrim/mods/54172>. 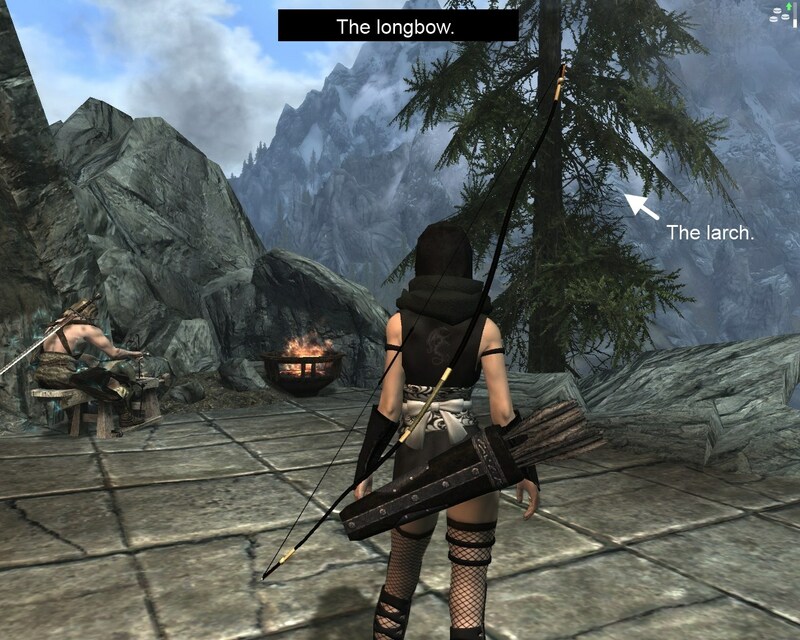 Skyrim Nexus, InsanitySorrow. 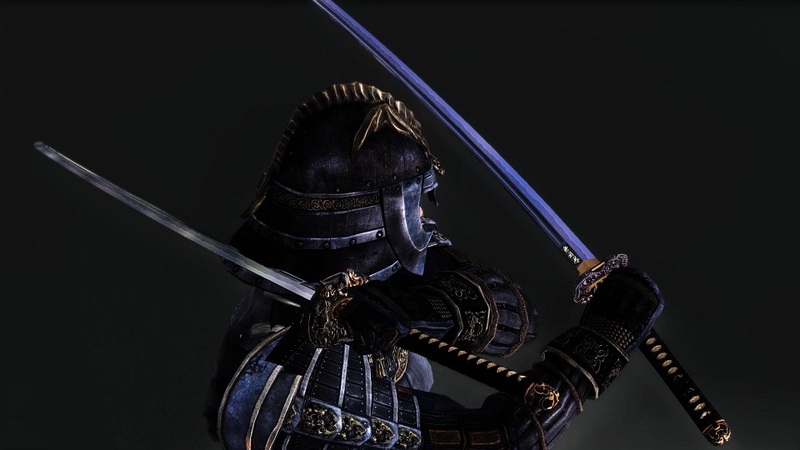 23 Feb 2018. 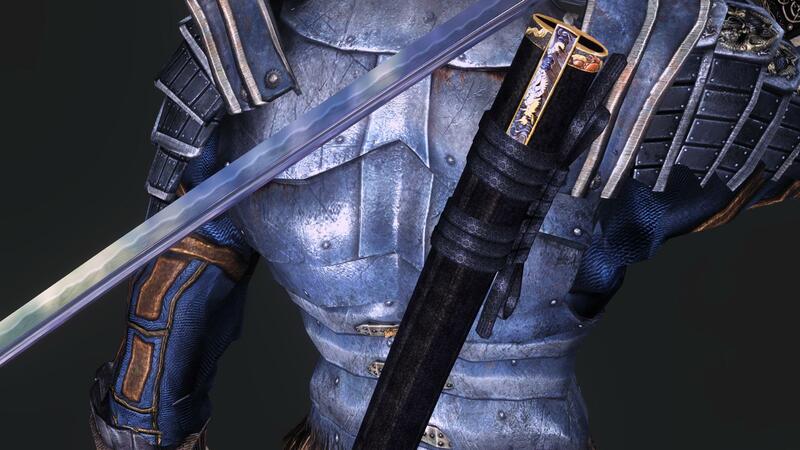 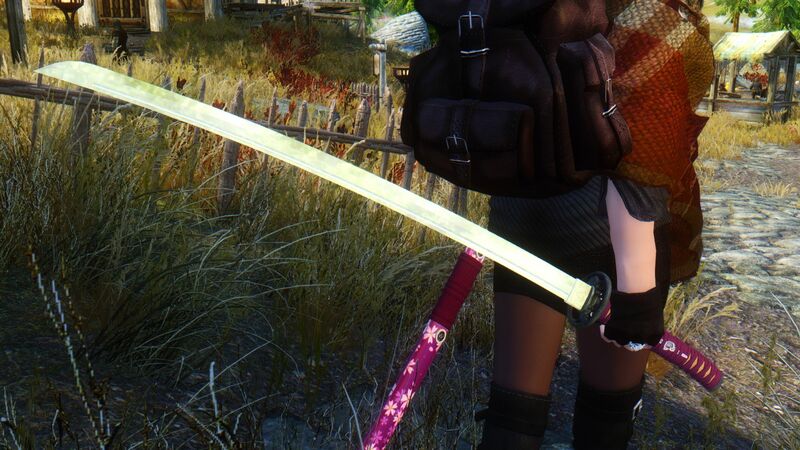 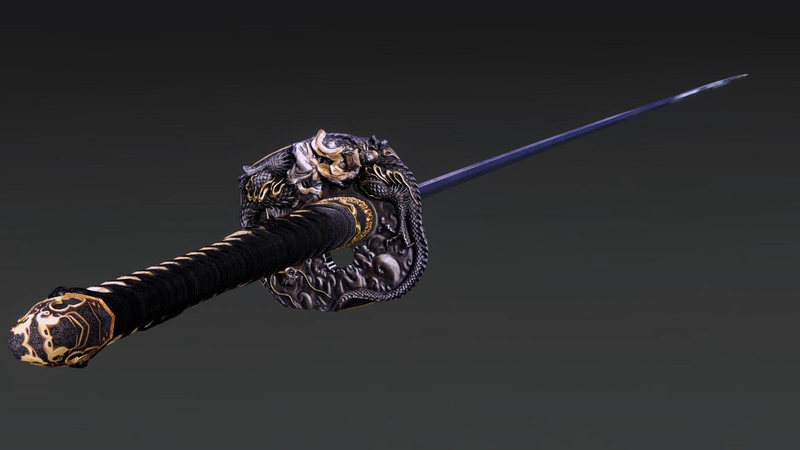 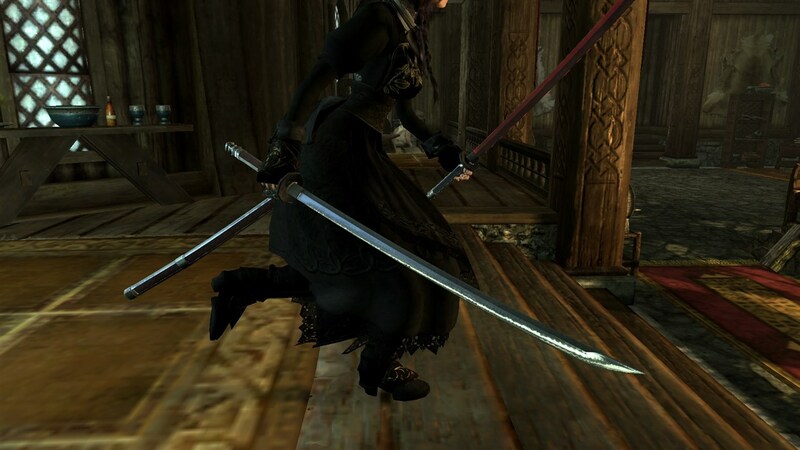 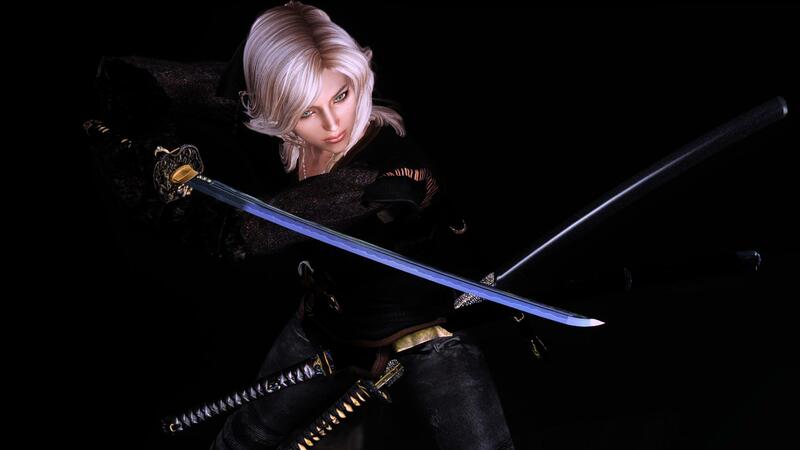 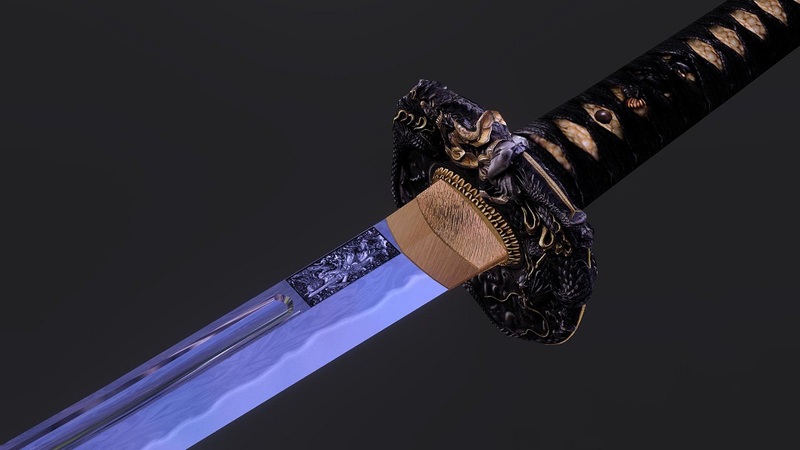 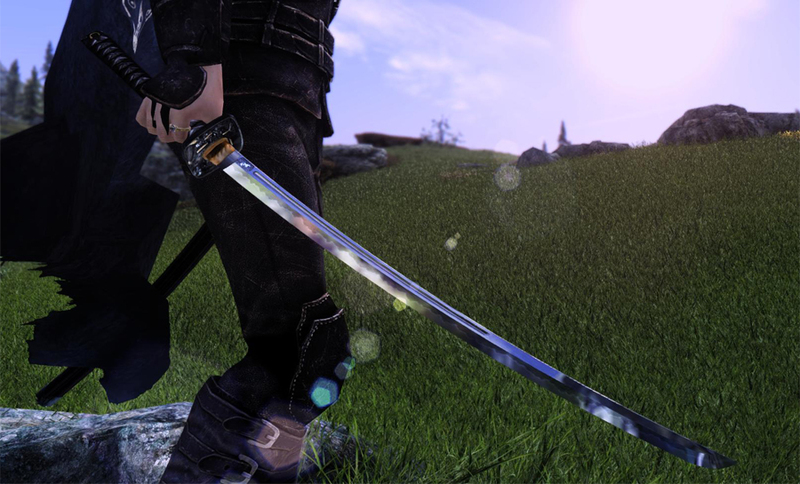 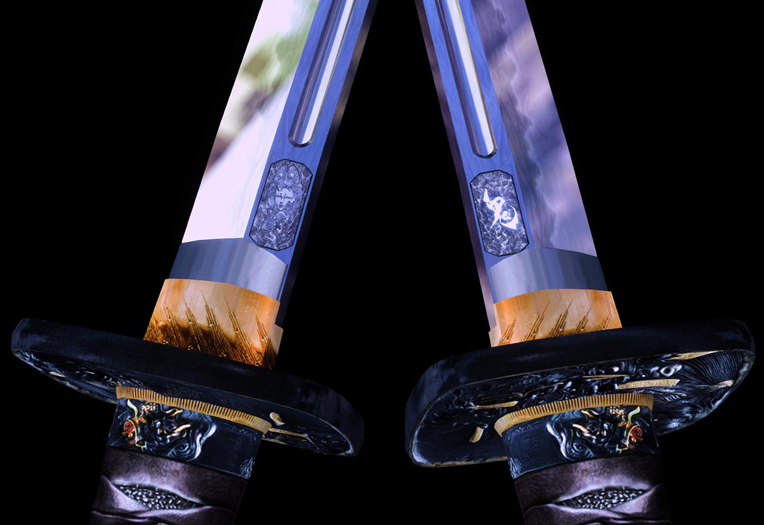 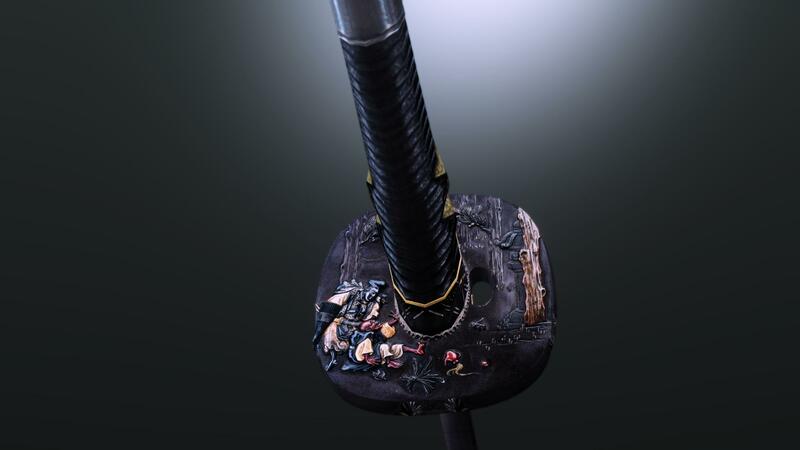 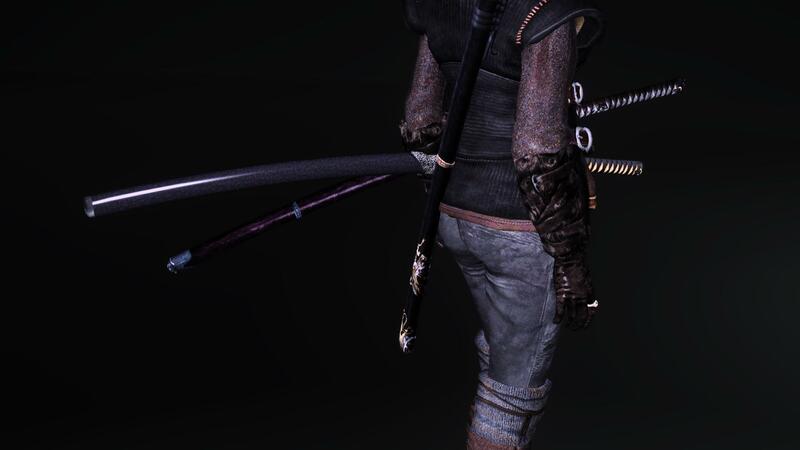 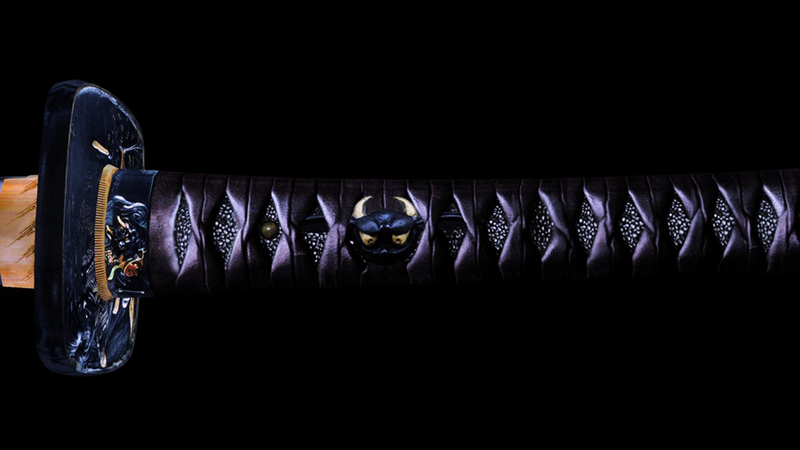 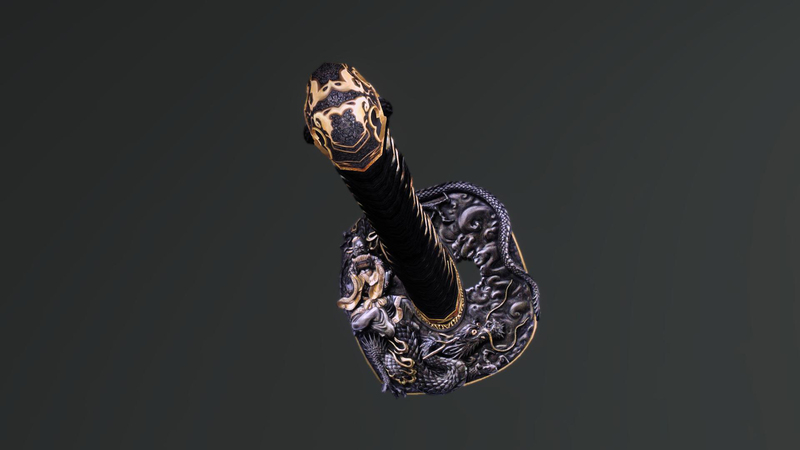 Insanity's Celtic Katana - PROJECT SHINSEKAI. 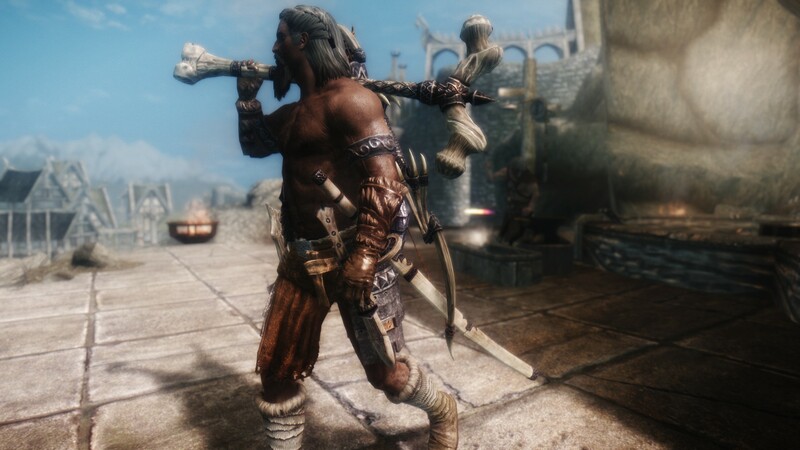 23 Feb 2018 <https://www.nexusmods.com/skyrim/mods/89782>. 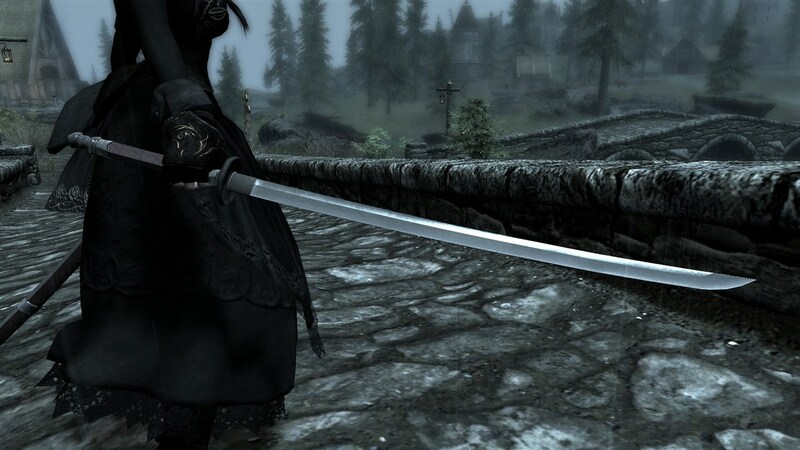 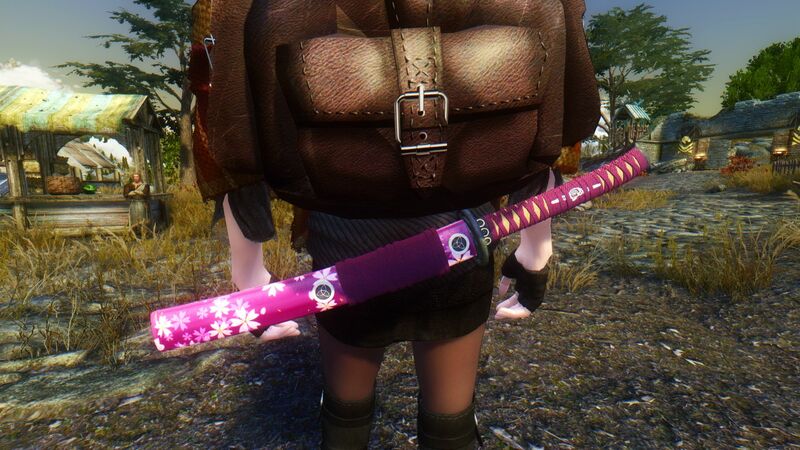 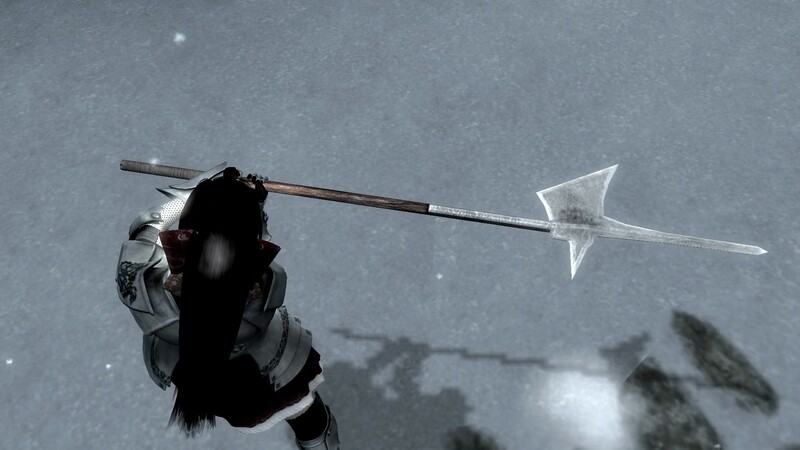 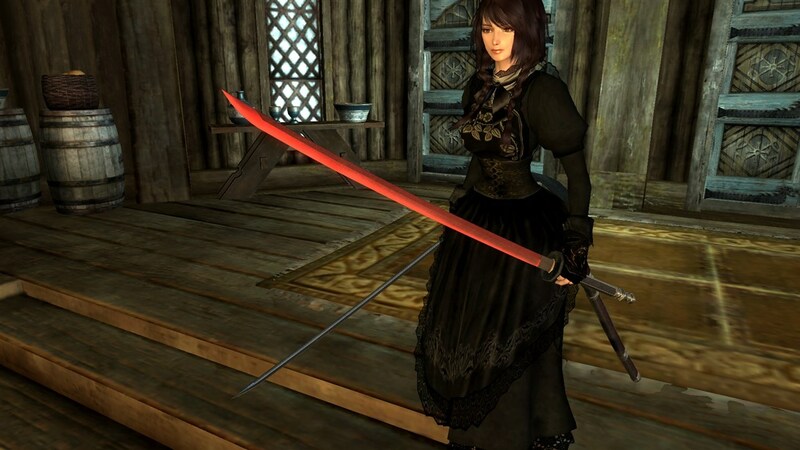 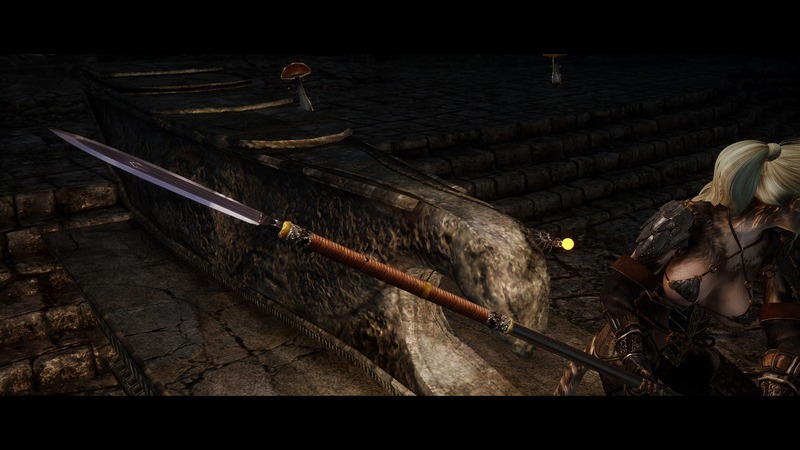 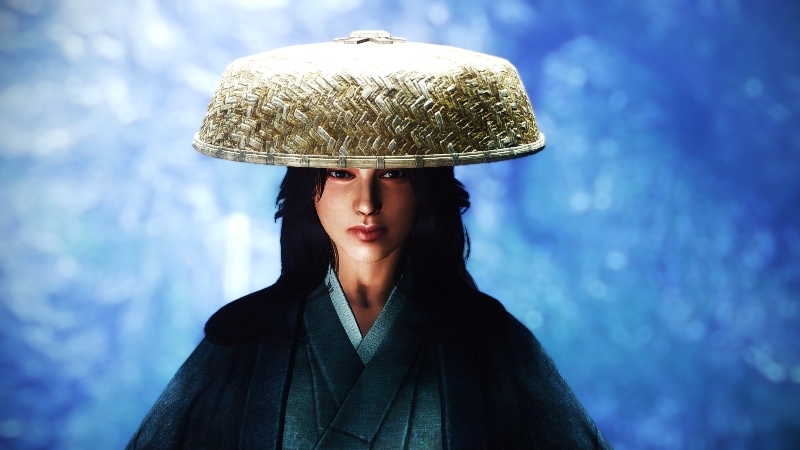 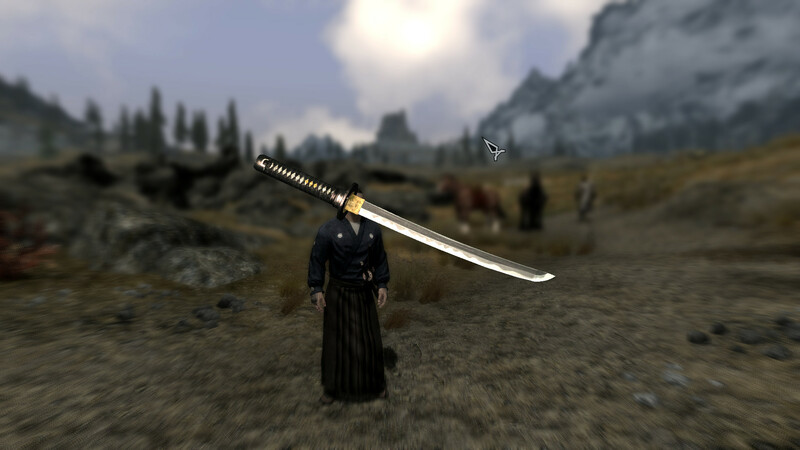 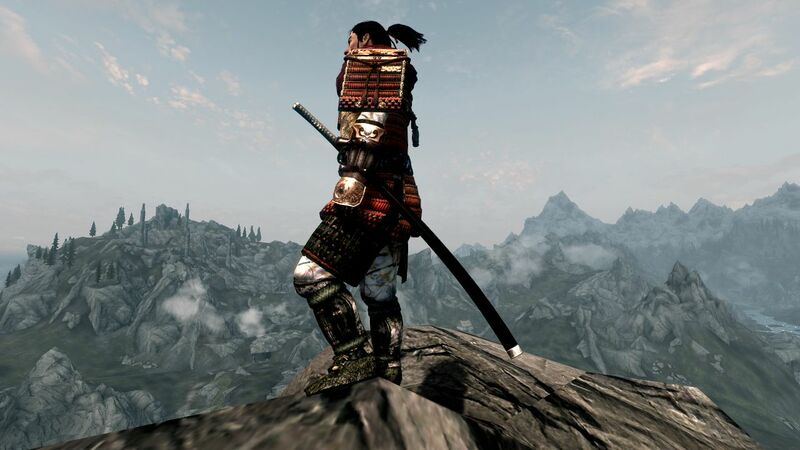 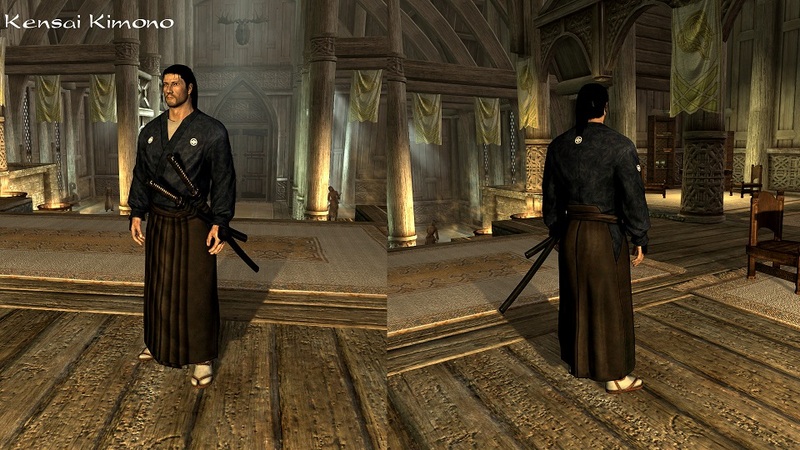 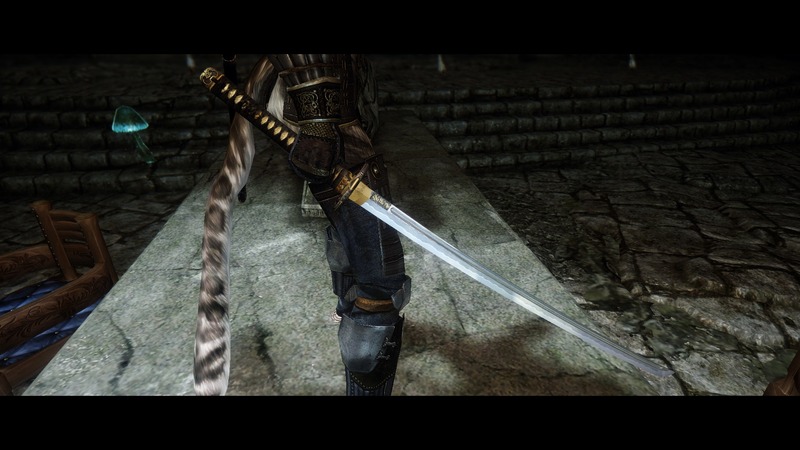 Skyrim Nexus, fushimi. 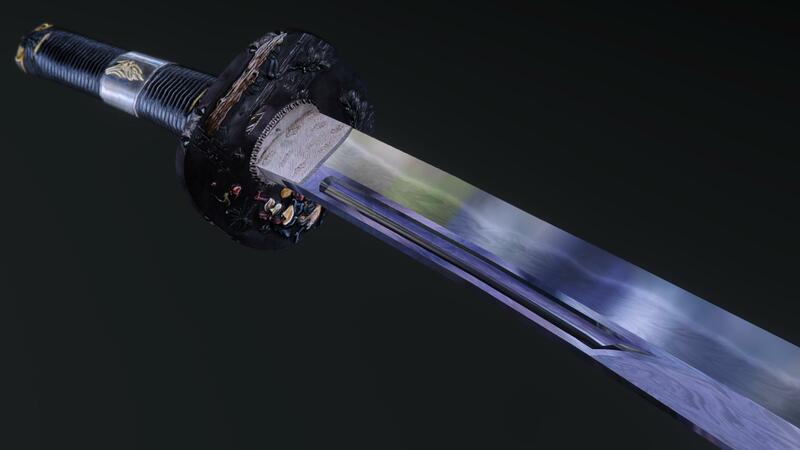 17 Aug 2015. 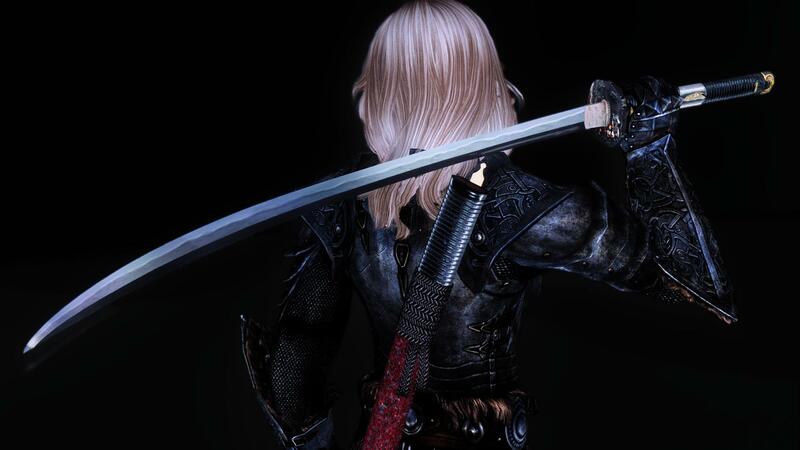 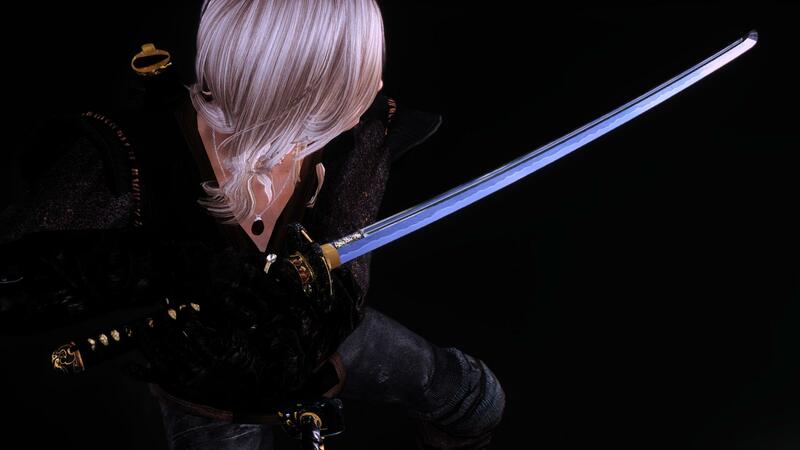 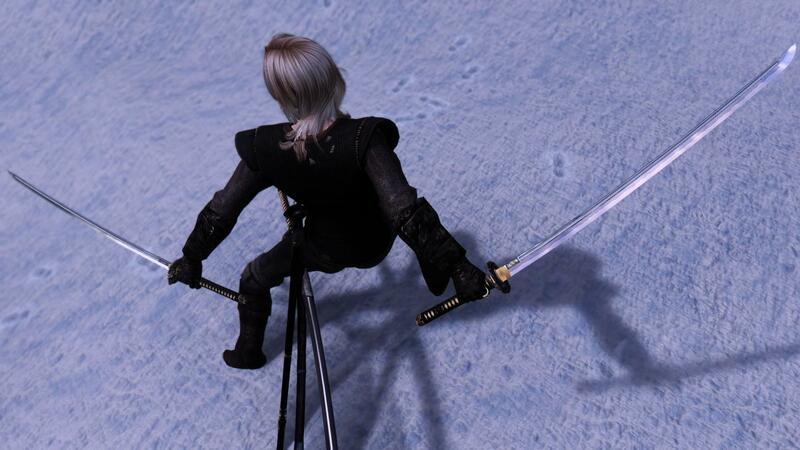 FSM 2H sword Animations. 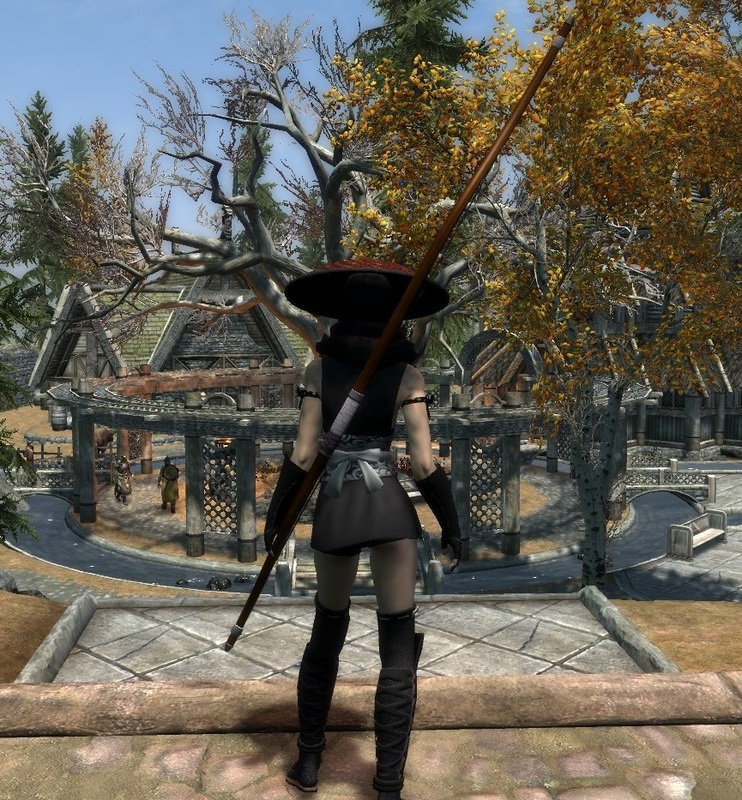 27 Oct 2014 <https://www.nexusmods.com/skyrim/mods/59415>. 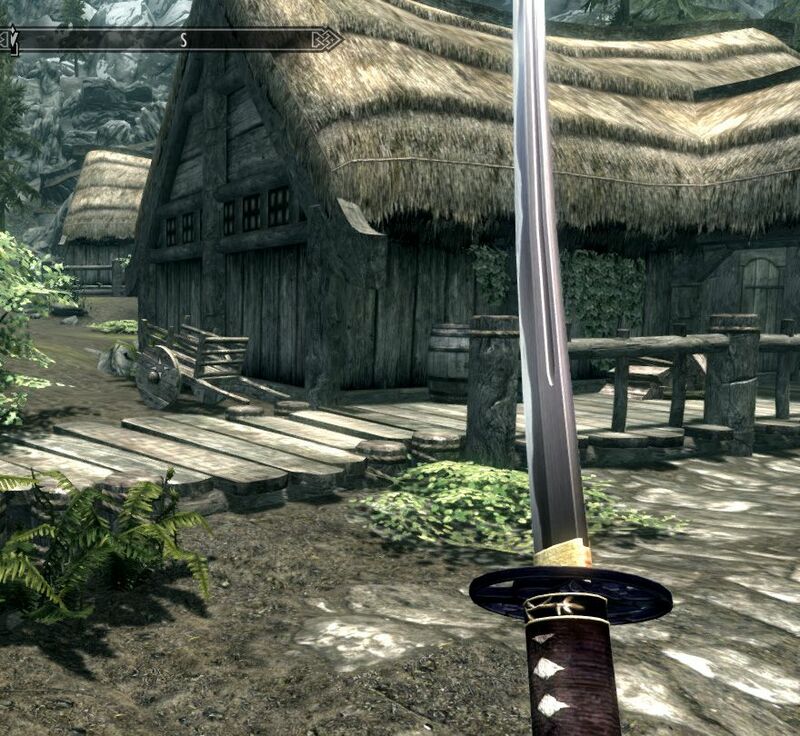 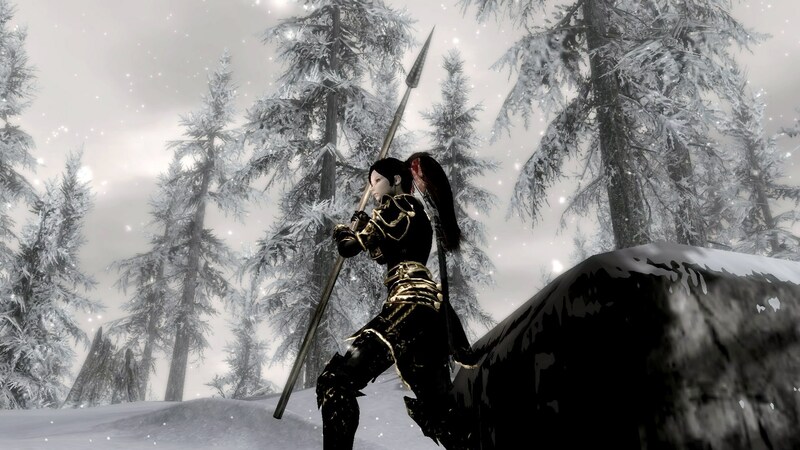 Skyrim Nexus, CHINA YYK shared by cnyylzy123456789. 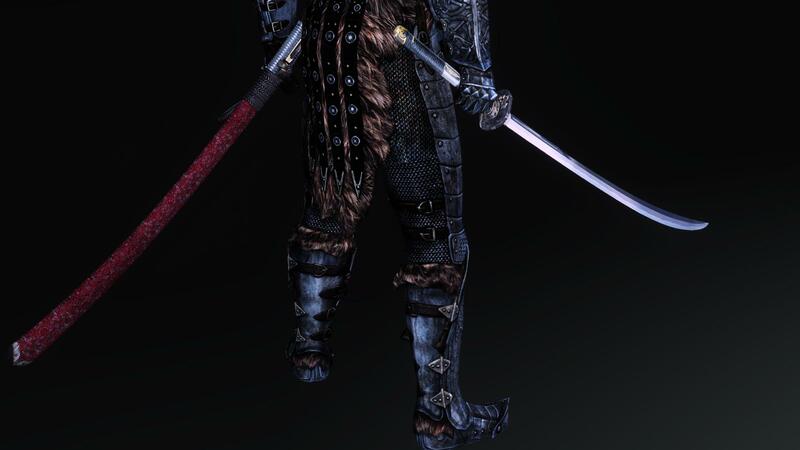 15 Feb 2015. 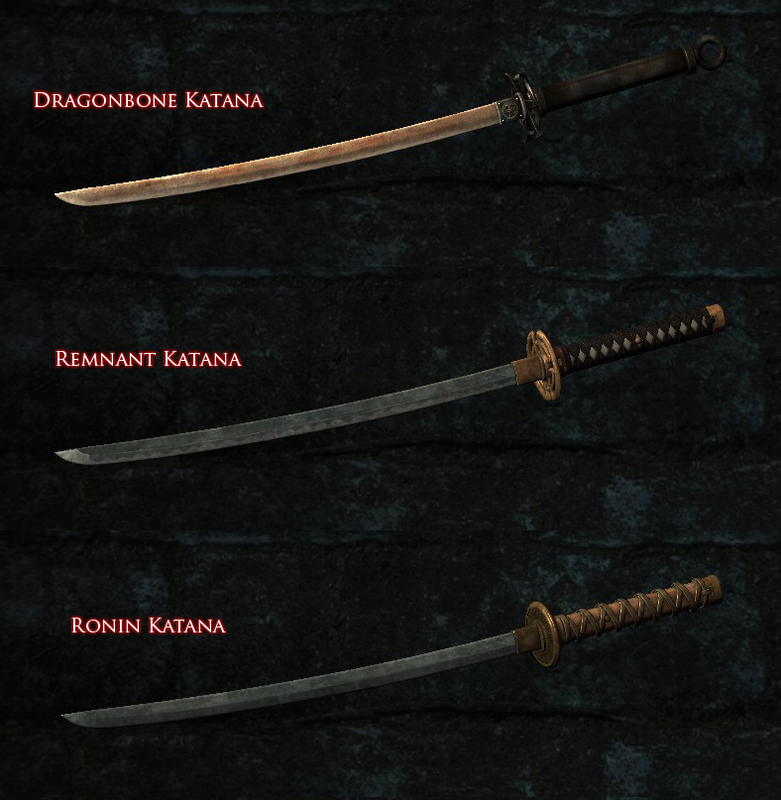 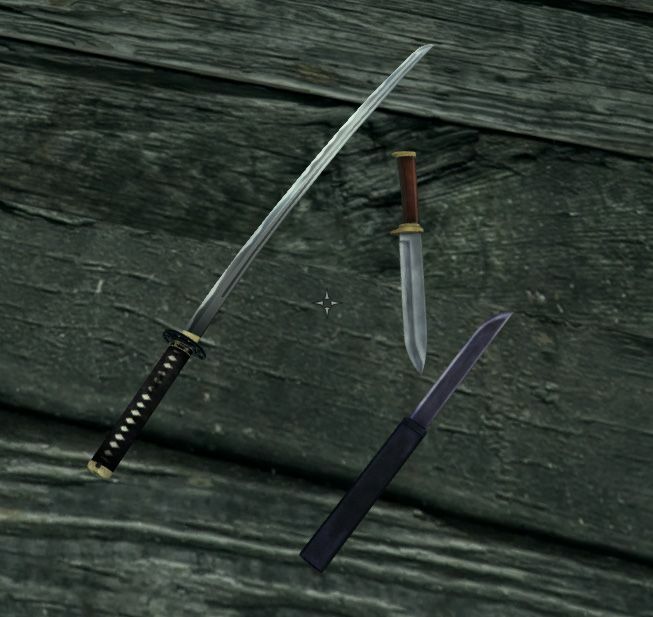 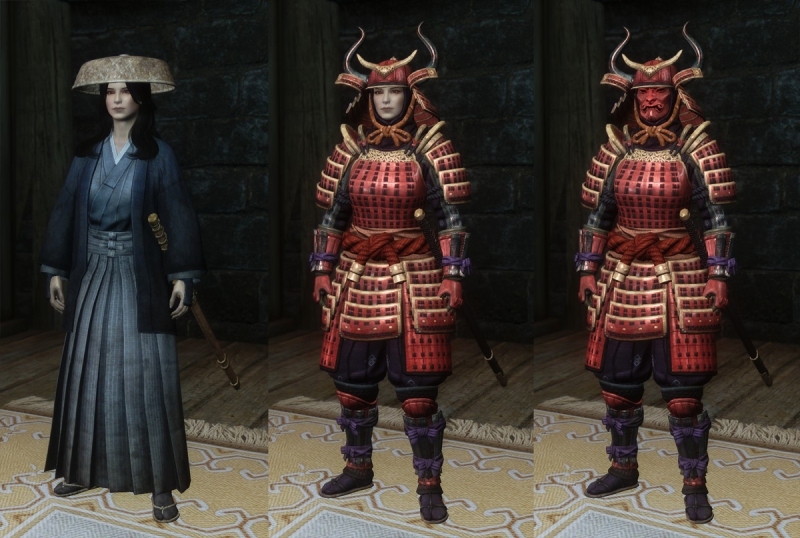 Katana and Tachi - Yoto Hatamonba and Bishu Osafune and Fudou Myouou - Balanced Edition. 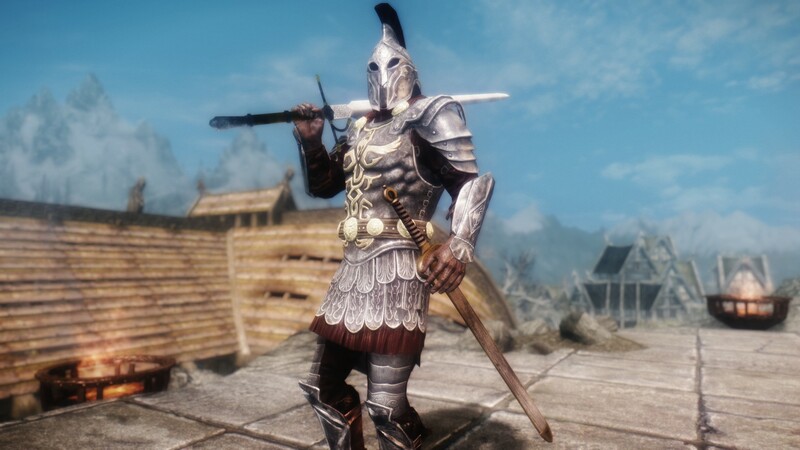 10 May 2014 <https://www.nexusmods.com/skyrim/mods/53908>. 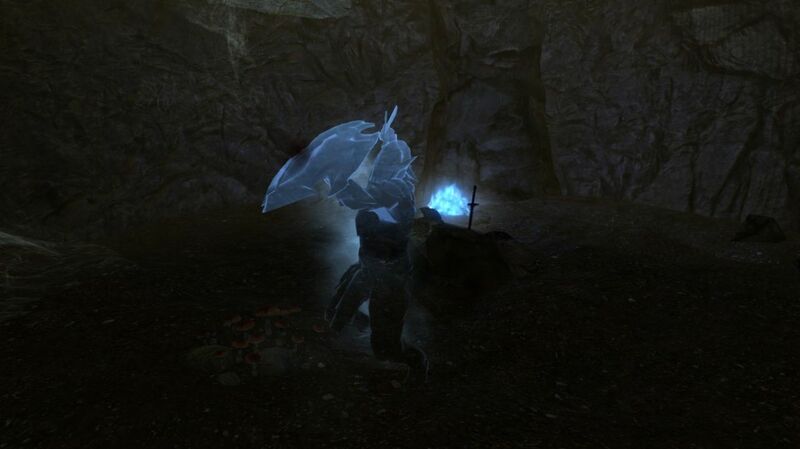 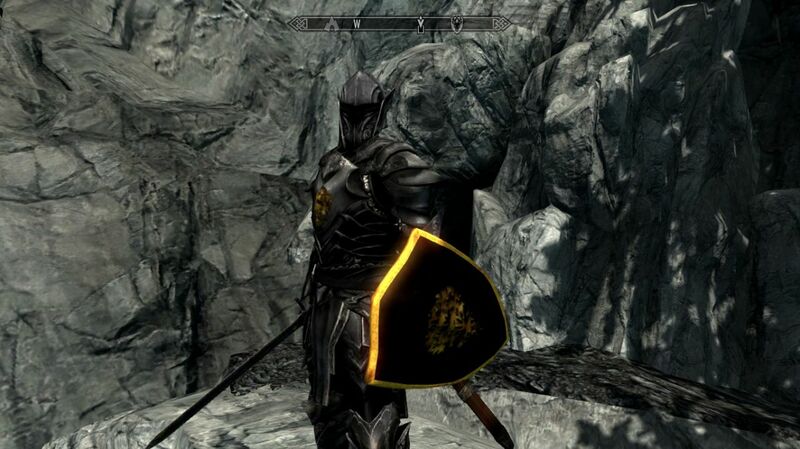 Skyrim Nexus, COTS. 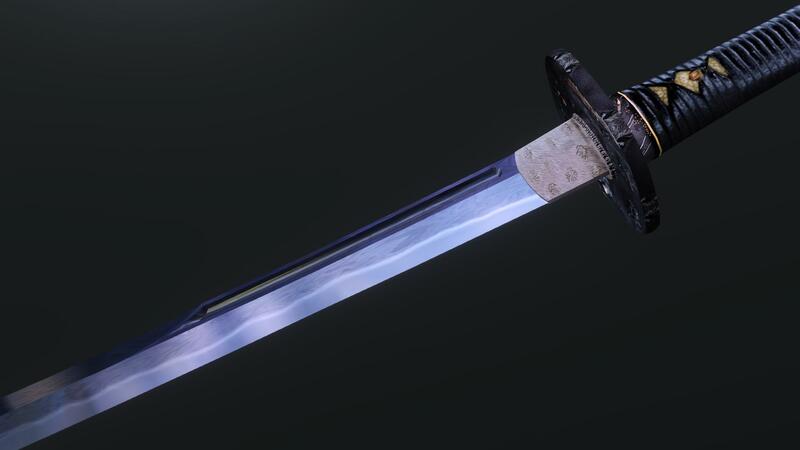 24 Feb 2016. 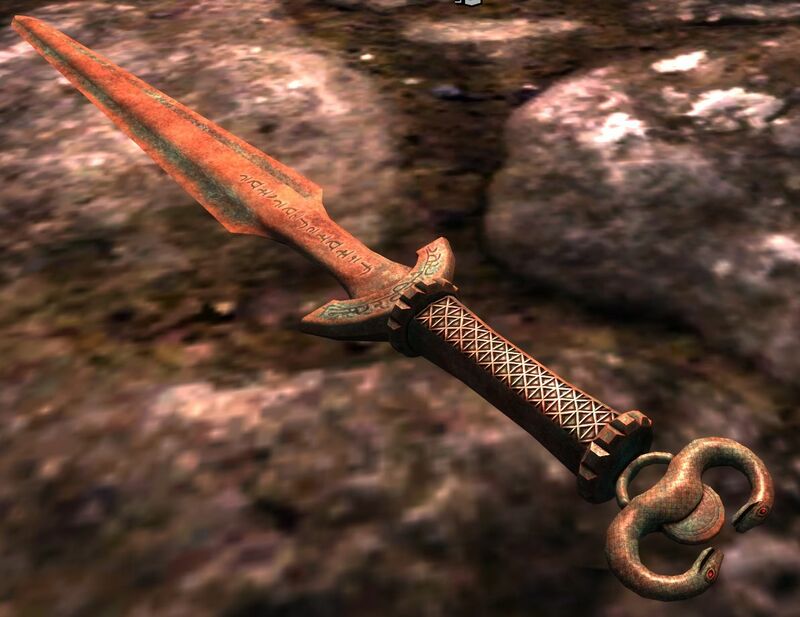 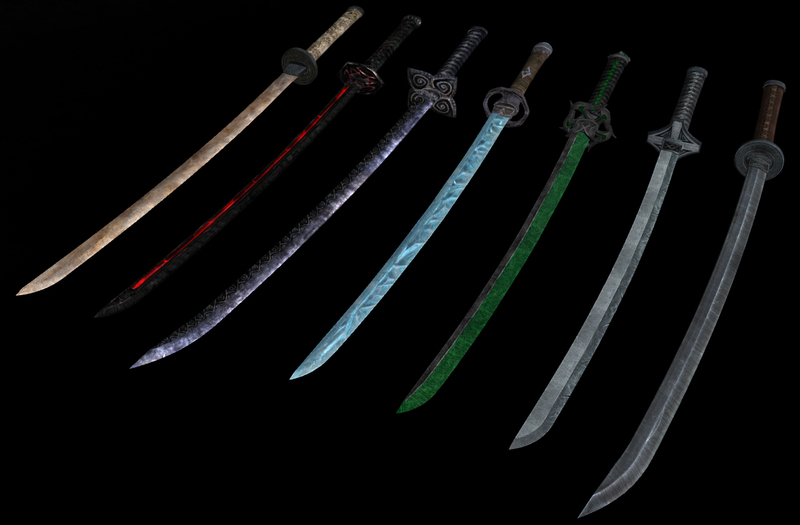 Ancient Blades Weapons. 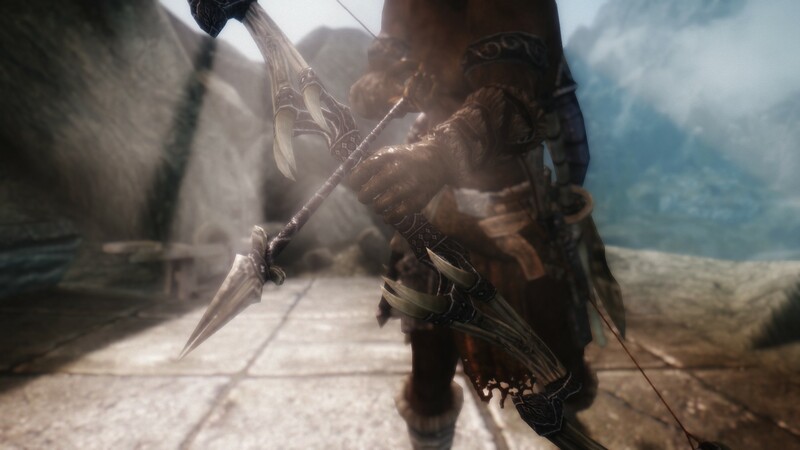 18 Apr 2013 <https://www.nexusmods.com/skyrim/mods/34928>. 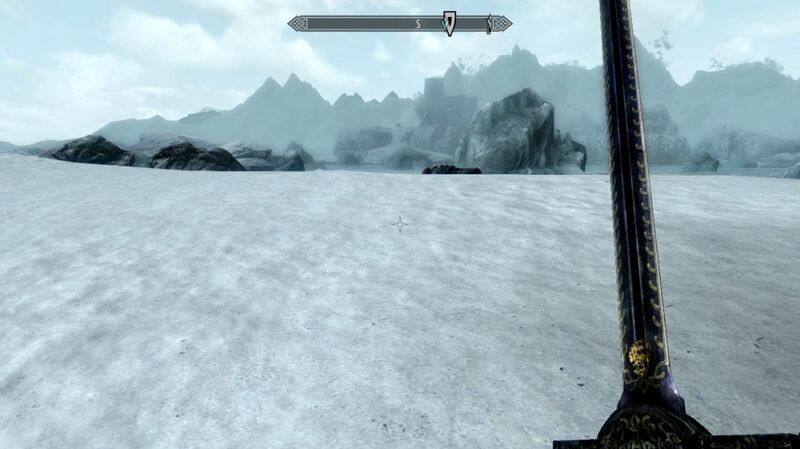 Skyrim Nexus, Nemon. 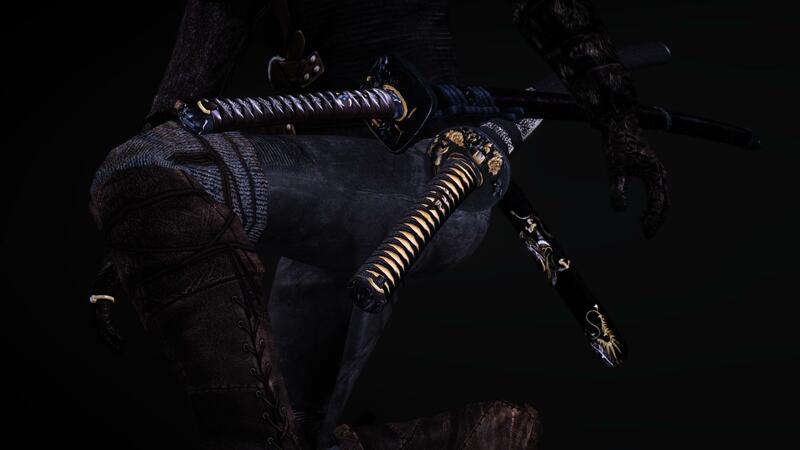 16 May 2014. 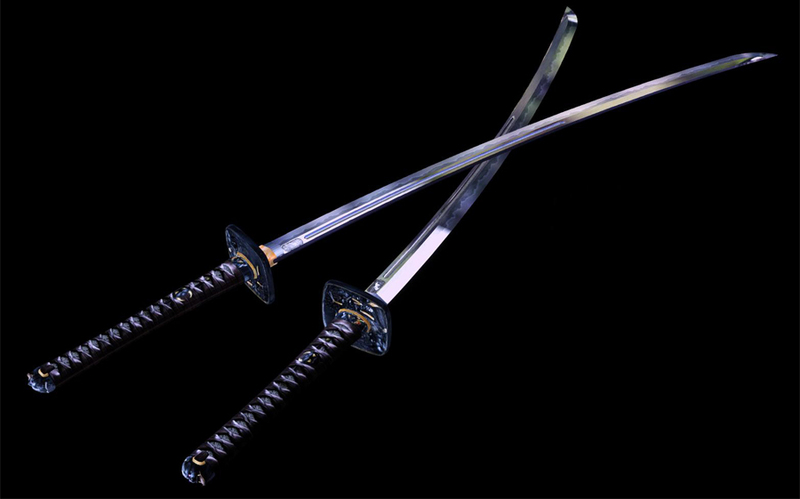 Big N Maru santoryu and Niten ichiryu katana. 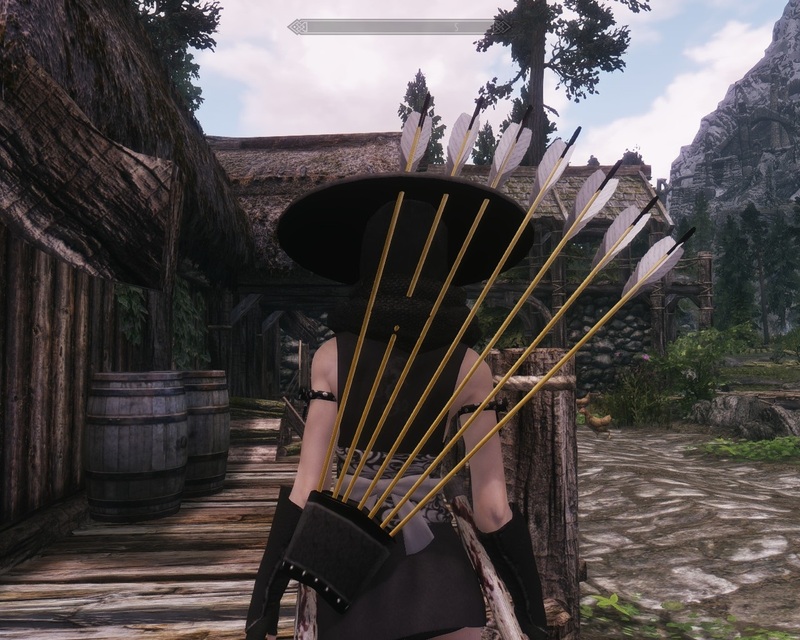 16 May 2014 <https://www.nexusmods.com/skyrim/mods/54077>. 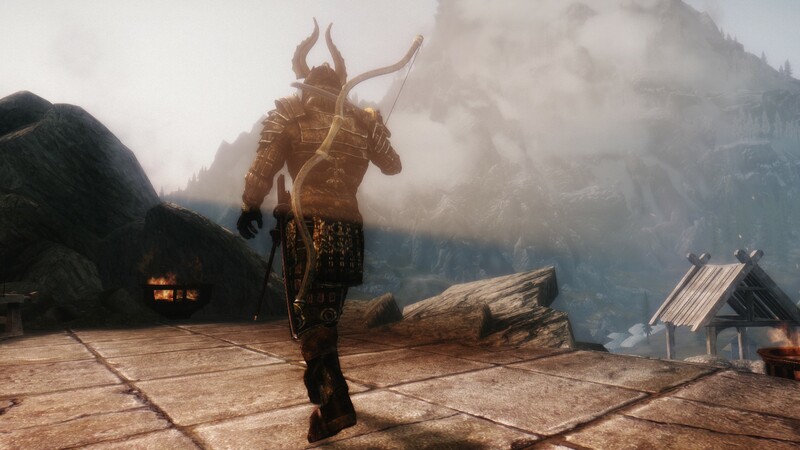 Skyrim Nexus, Dint999 and Fireball. 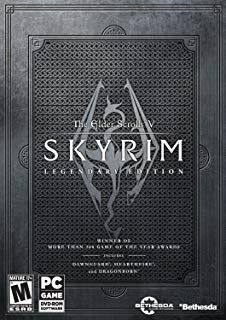 22 Jun 2018. 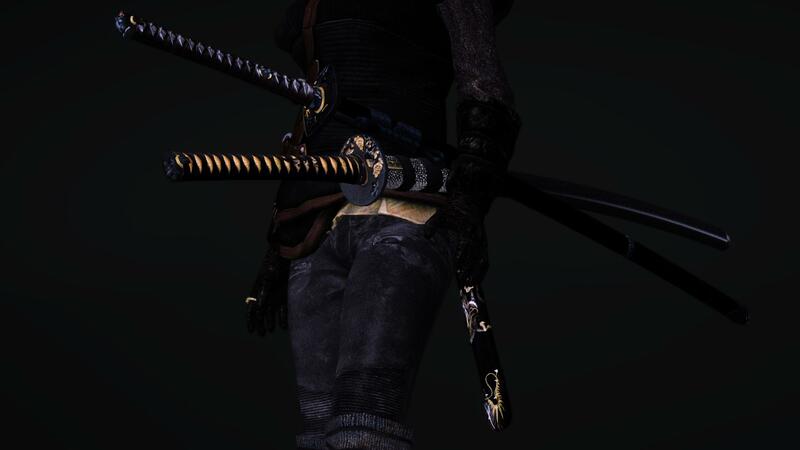 Nier automata armor set 2B and A2. 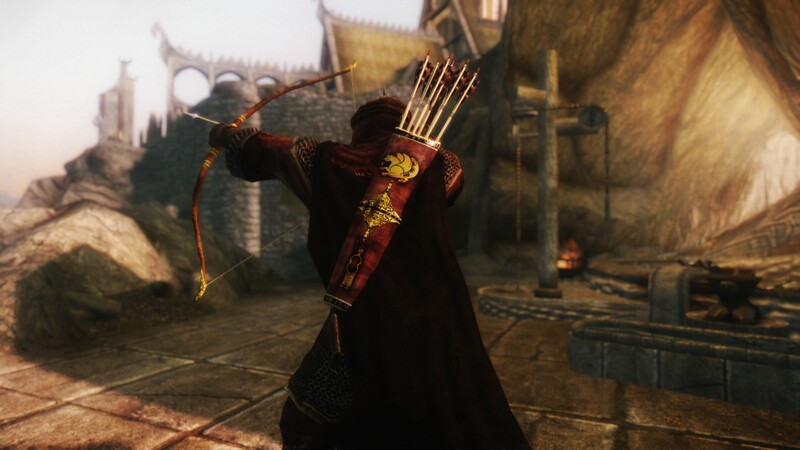 22 Jun 2018 <https://www.nexusmods.com/skyrim/mods/92079>. 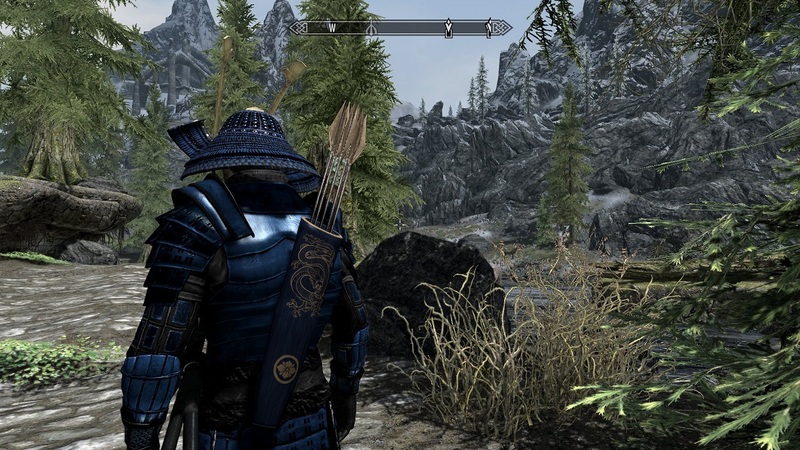 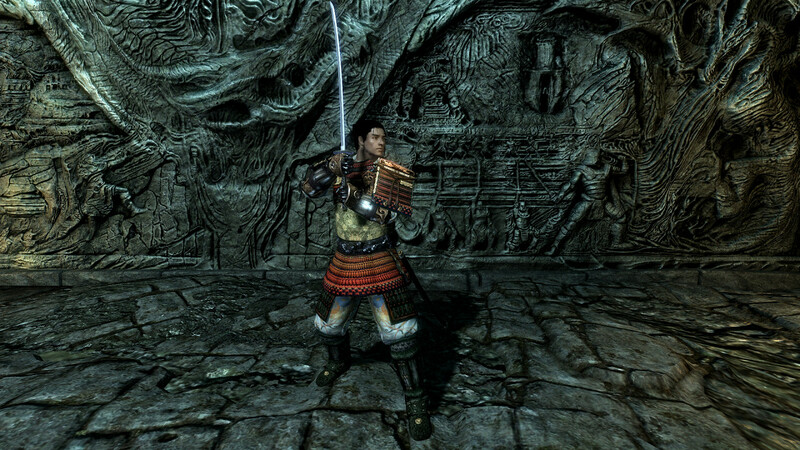 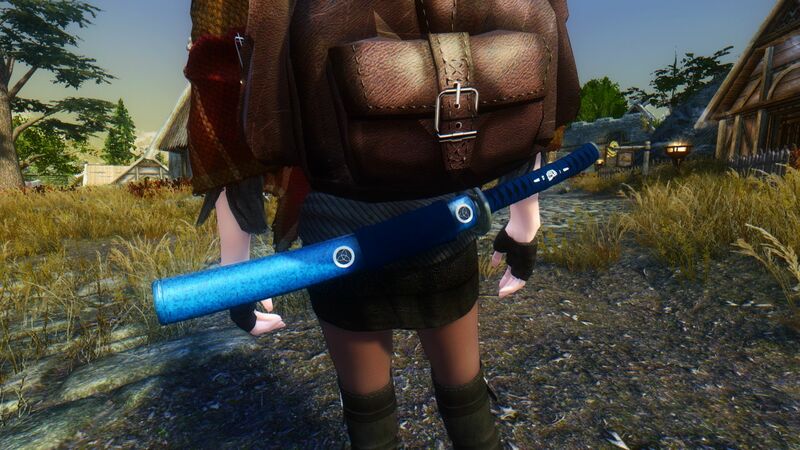 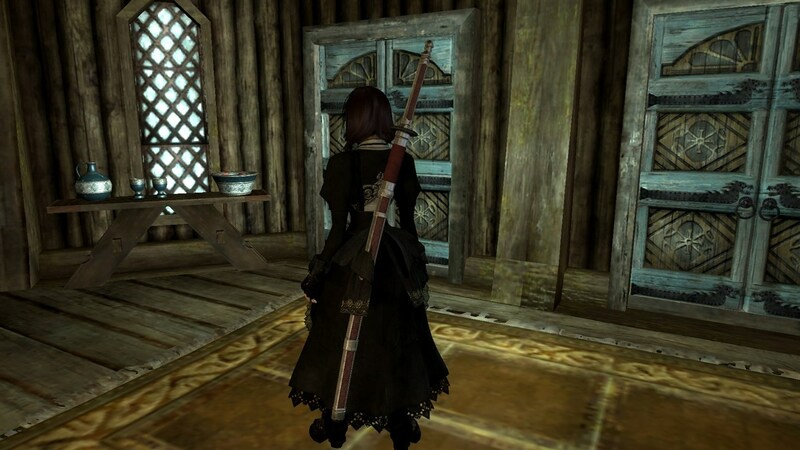 Skyrim Nexus, fushimi. 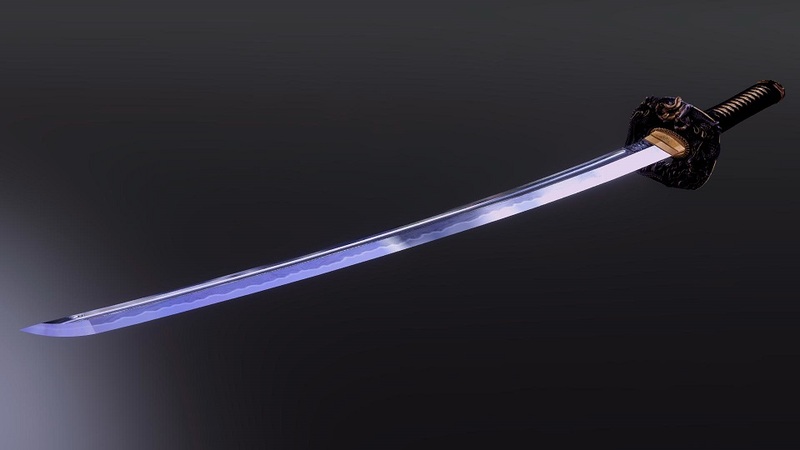 13 Nov 2014. 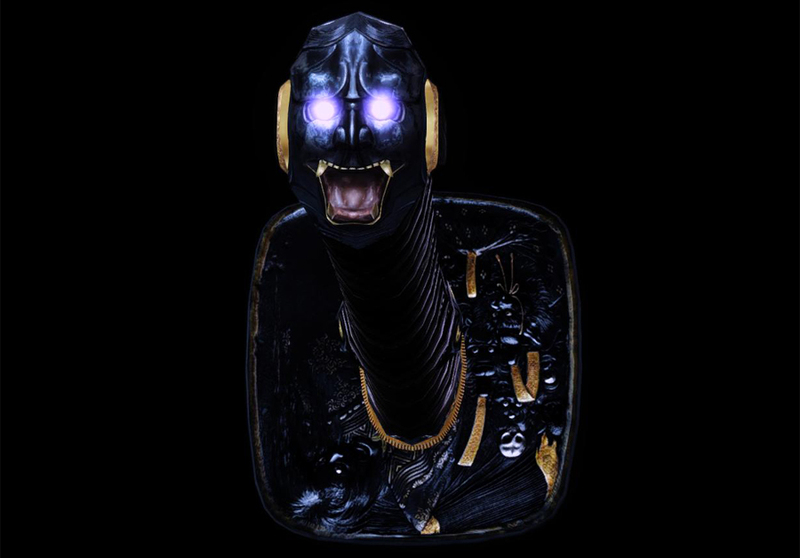 FSM skeleton de Gozaru. 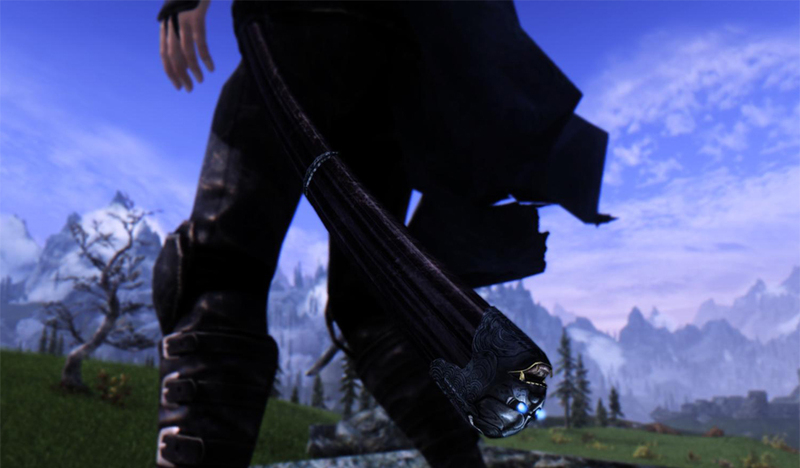 1 Nov 2014 <https://www.nexusmods.com/skyrim/mods/59568>. 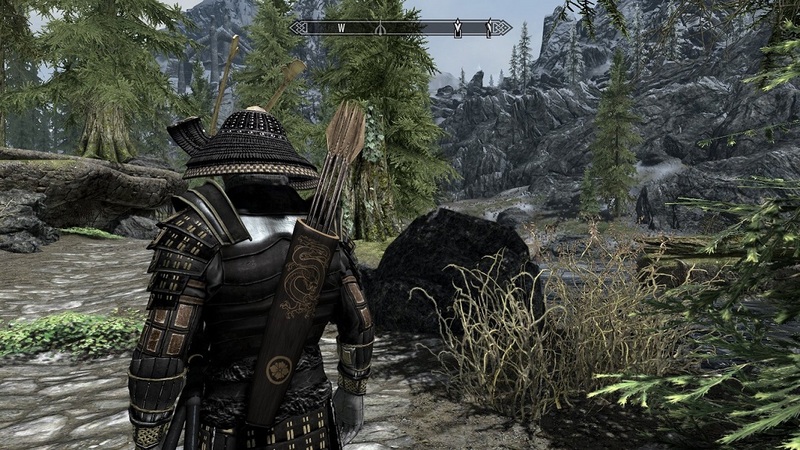 Skyrim Nexus, Sawaki Toko. 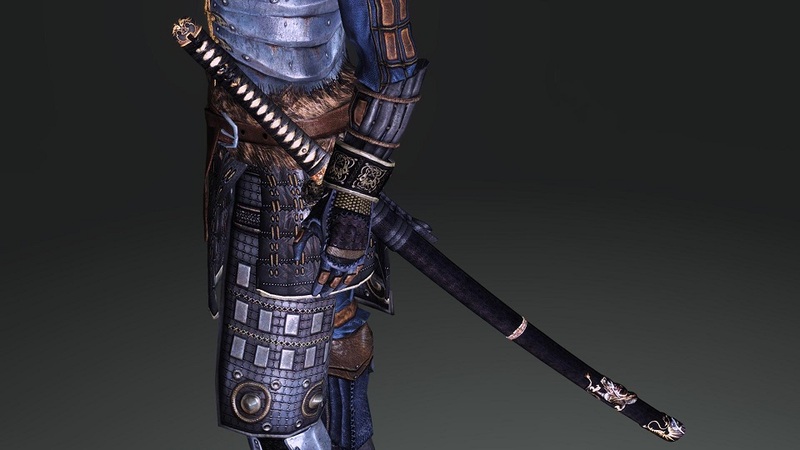 2 Feb 2012. 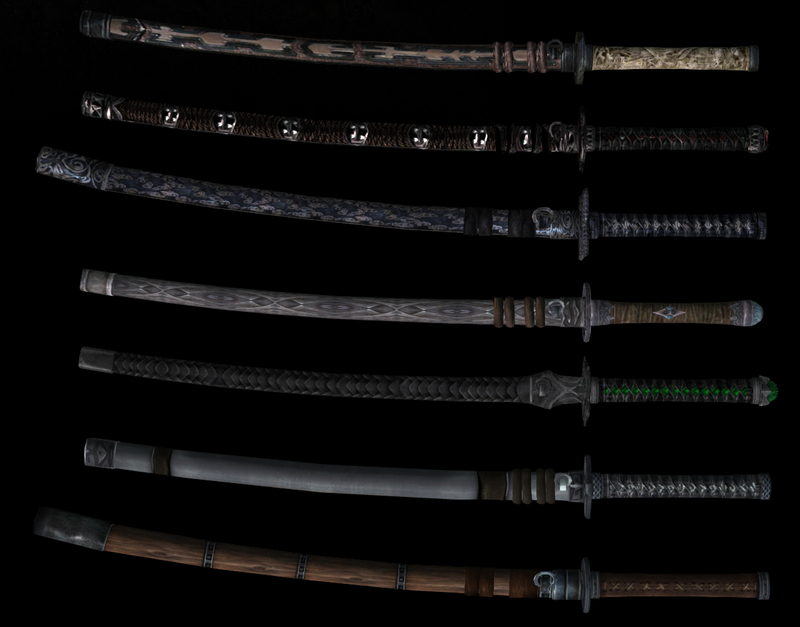 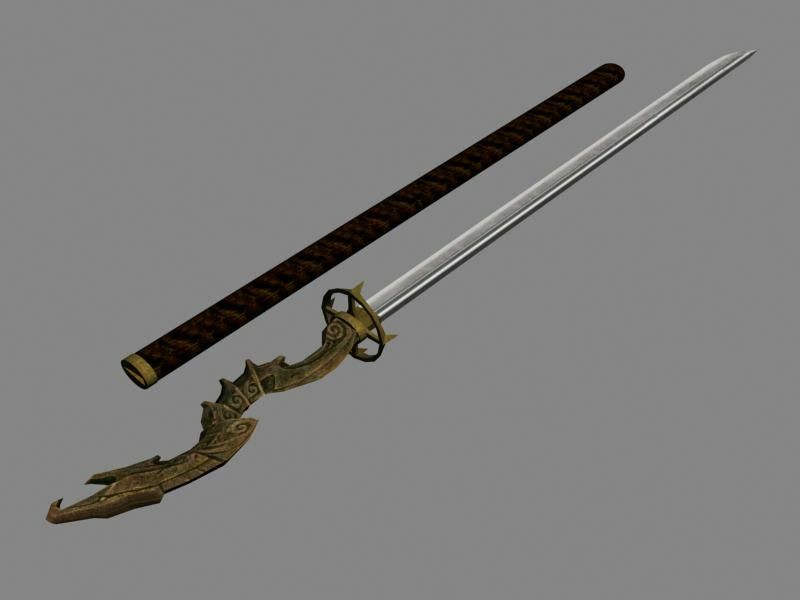 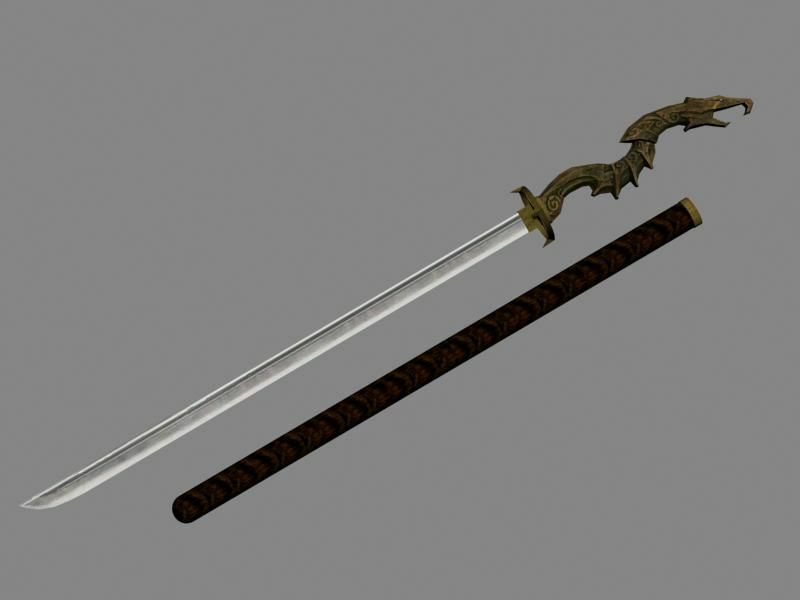 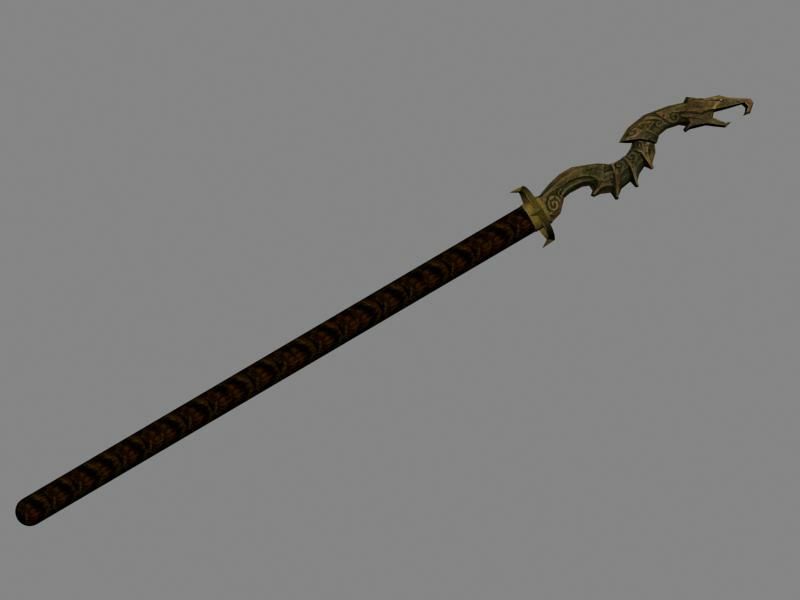 TYPEMOON Weapons. 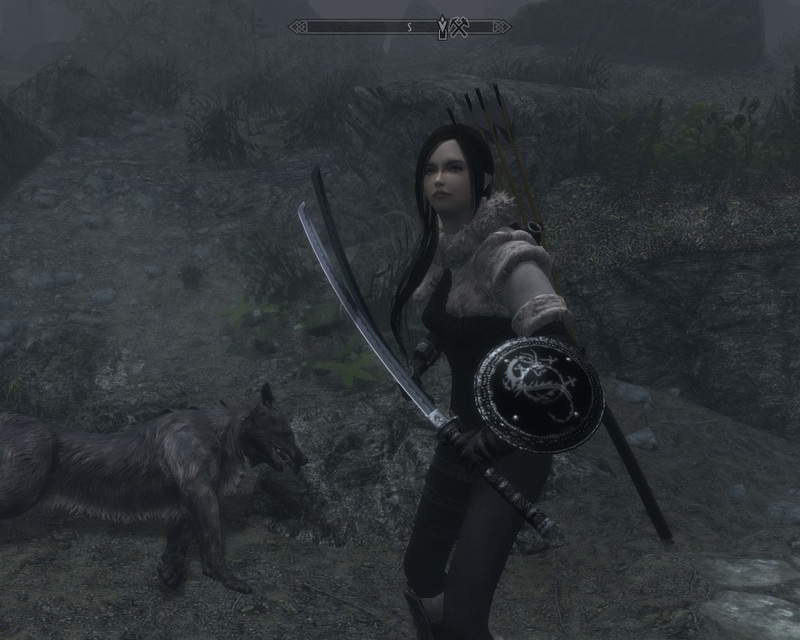 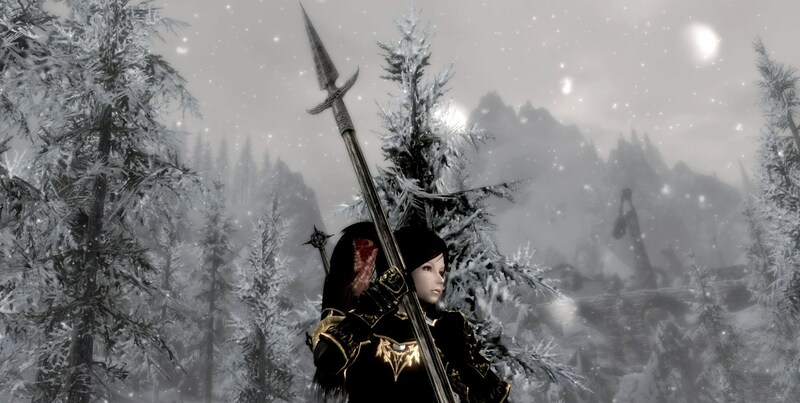 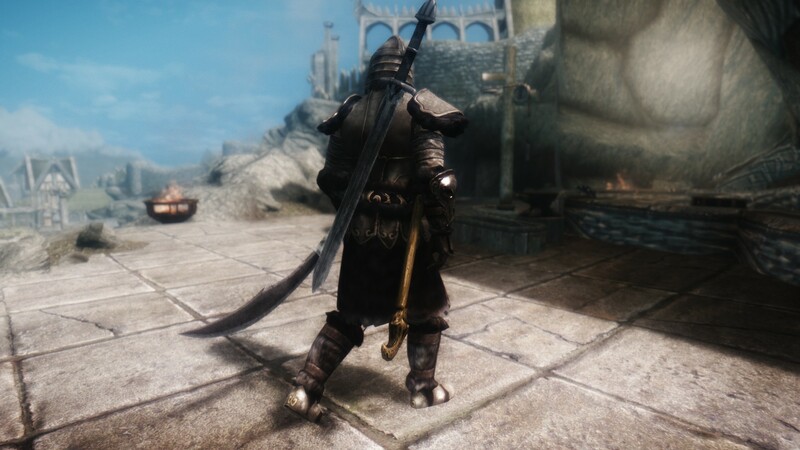 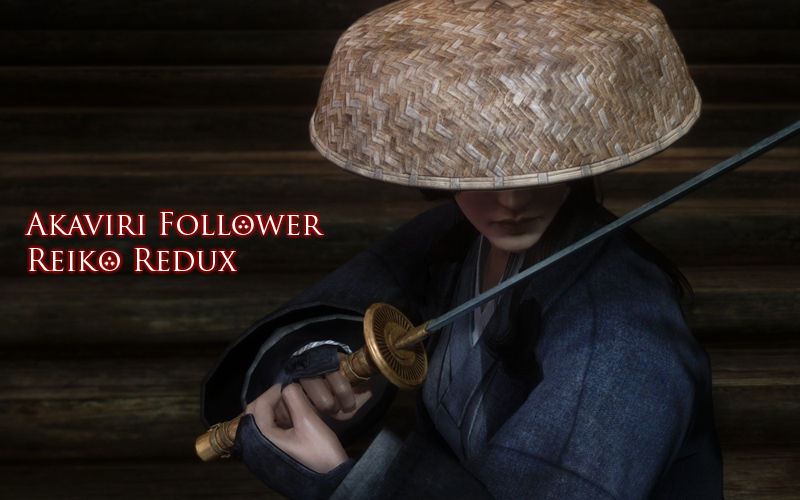 1 Jan 2012 <https://www.nexusmods.com/skyrim/mods/4994>.